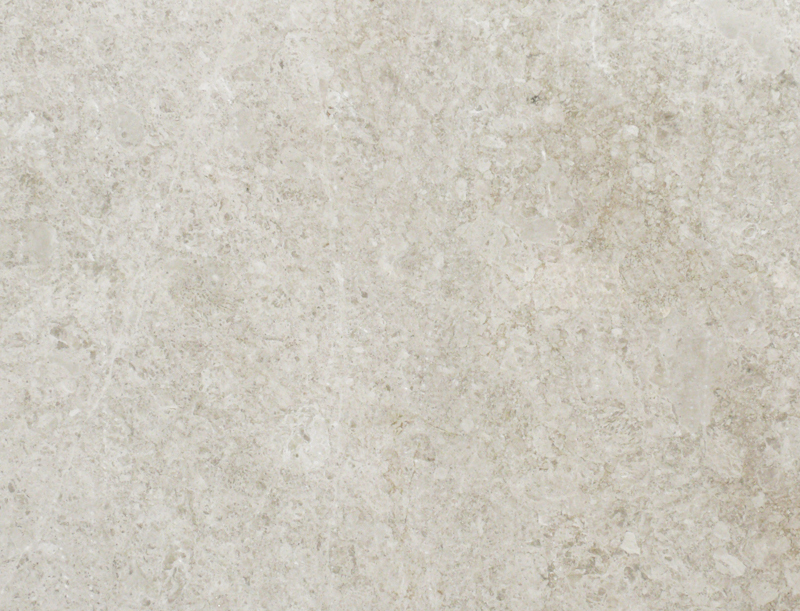 Learn about the differences between Marble and Limestone and their ideal applications. Marble is formed when Limestone is recomposed through the mixture of heat, pressure and the addition of minerals, therefore becoming a metamorphic stone. 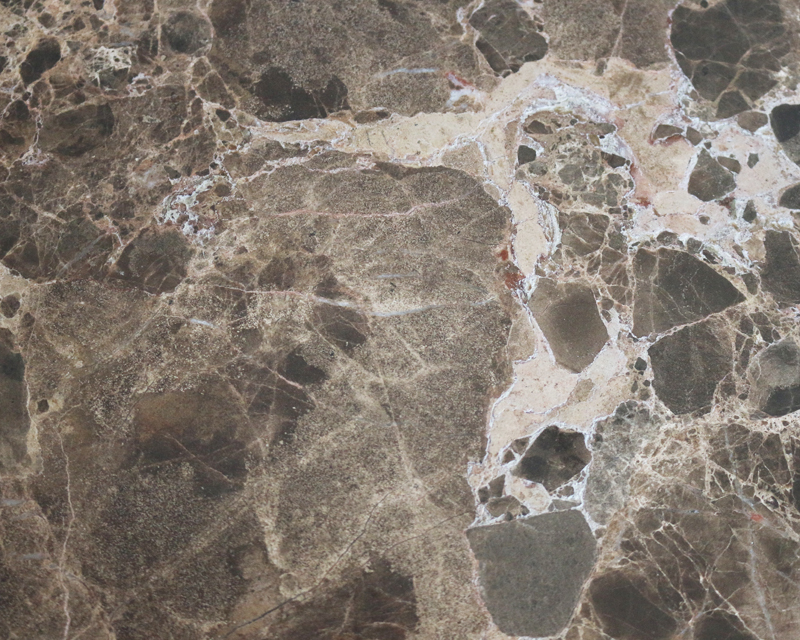 Marble consists mainly of calcium and dolomite so can be very veined in appearance. 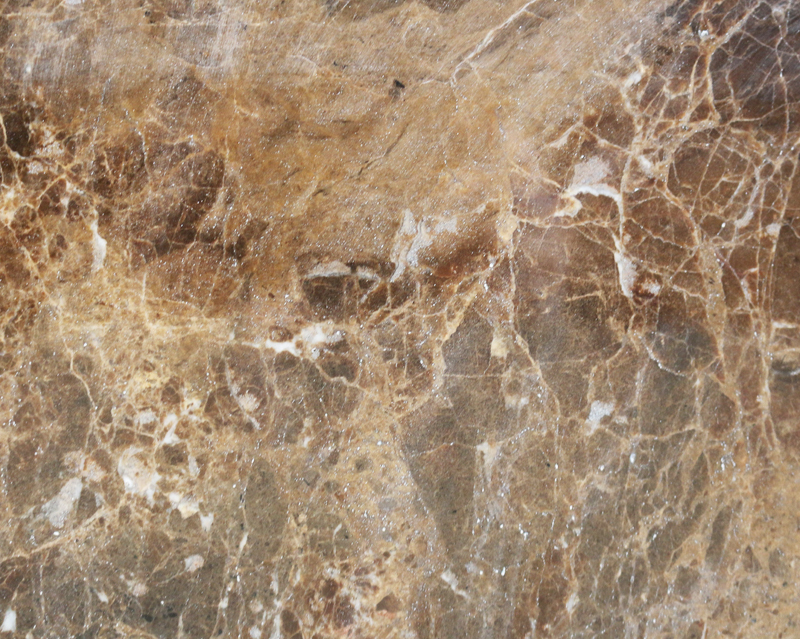 This stone is porous and can be easily damaged when exposed to a moist, acidic atmosphere. 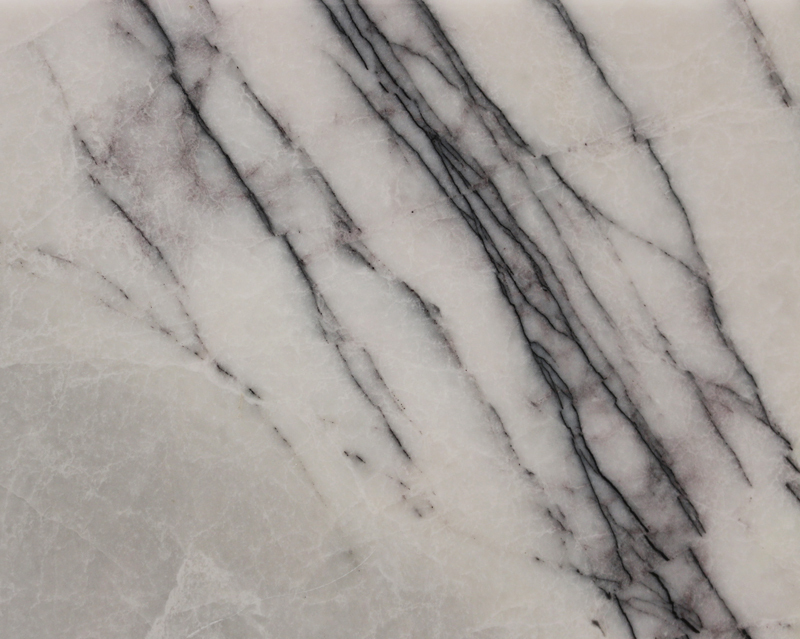 Marble is much softer than granite and pure marble can be translucent which then used for special lighting effects. Limestone is a type of sedimentary rock composed by millions of years of heat, wind and pressure to form rock beds in oceans and rivers. 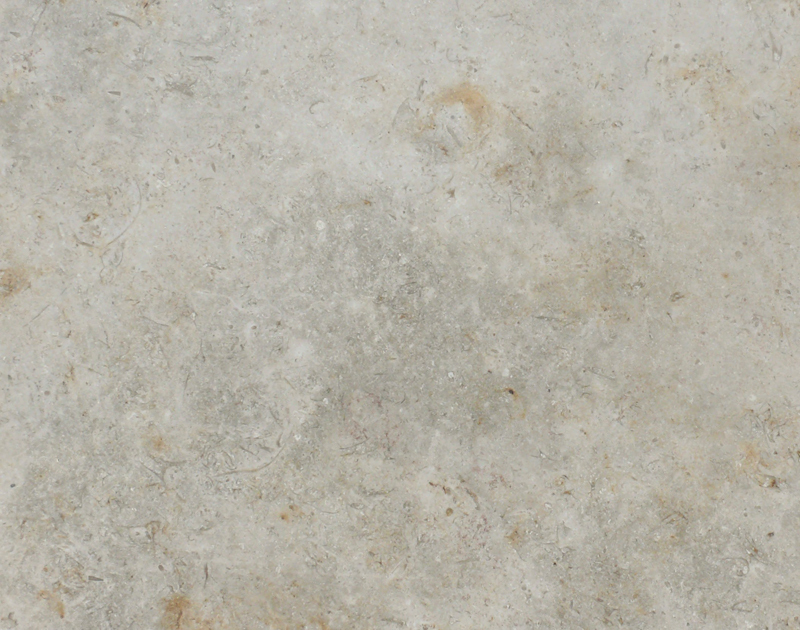 Consequently, Limestone often captures fossilized plants, animal life and seashells. Visually the material is quite consistent, with little pattern or veining consisting mainly of calcite. 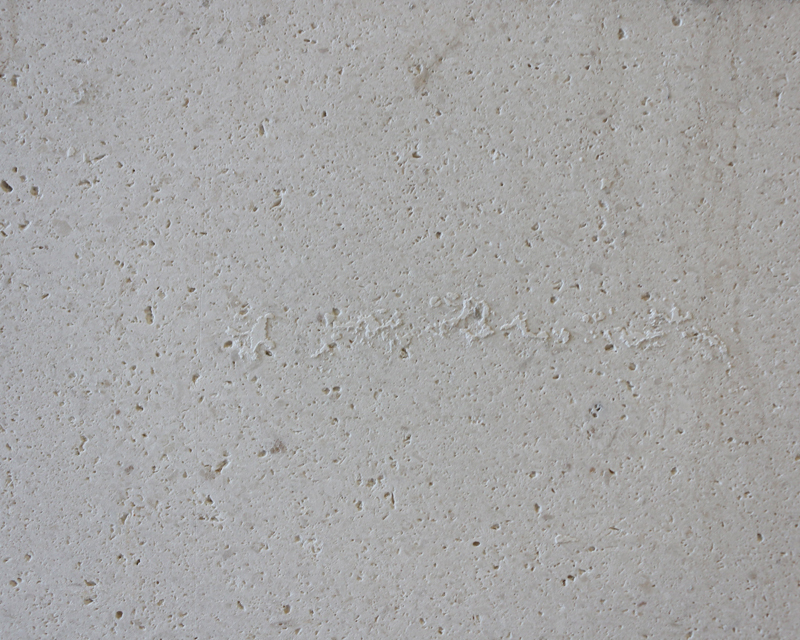 Limestone’s are generally more porous than marbles so they are more susceptible to staining. To reduce the possibility of staining, sealing is often advocated however this is only temporarily effective against water-based and chemically neutral substances. 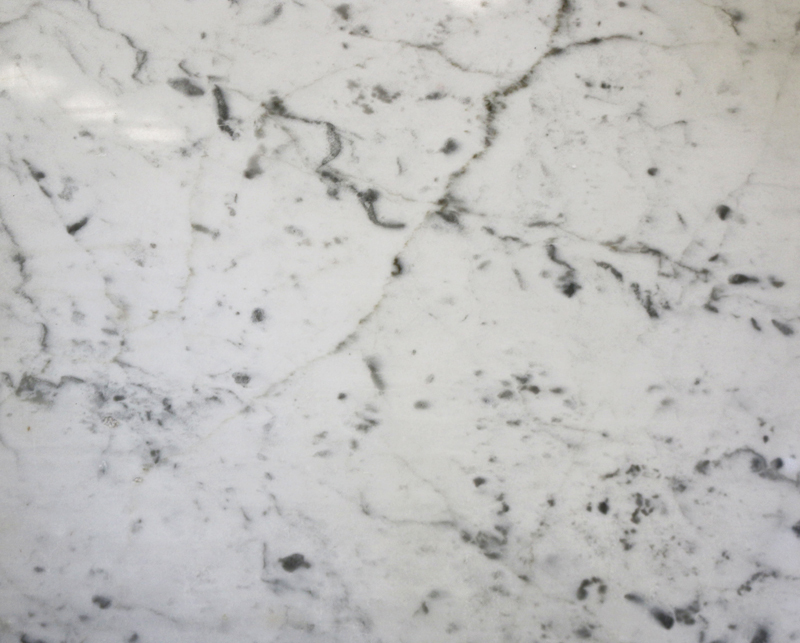 Come visit our showroom to view our full extensive range of marble and limestone! Marble is a metamorphic rock usually formed from limestone that has undergone physical and sometimes chemical changes in response to elevated temperature and pressure within the Earth’s crust. 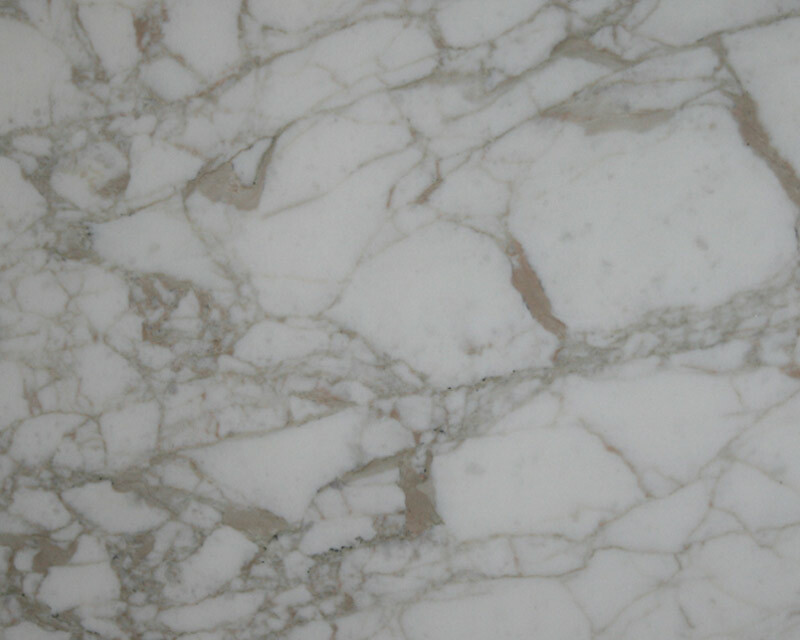 Commercial marble is composed mainly of carbonate minerals, namely calcite, dolomite or a mixture of the two, and is capable of taking a polish. 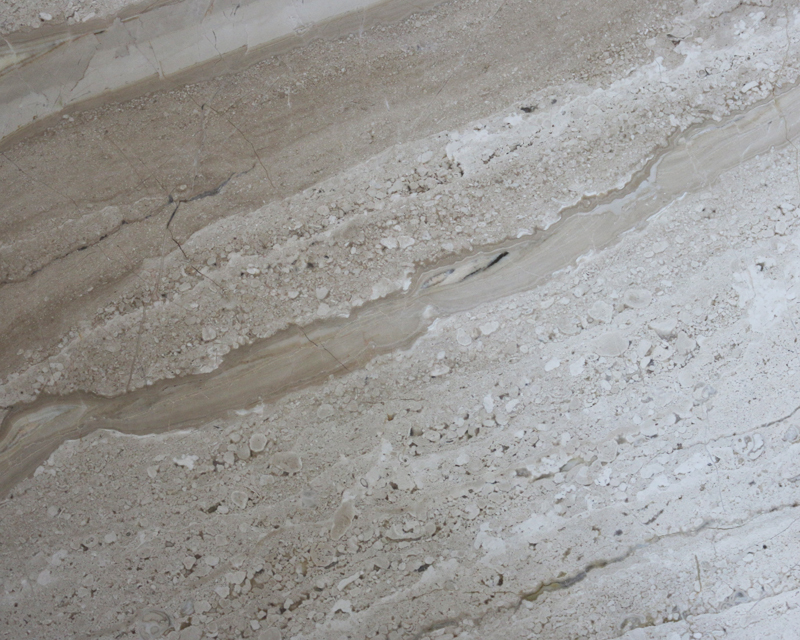 In the stone trade, marble also includes dense limestone and rocks that contain serpentine minerals. Due to it being much softer than granite it has been widely used throughout history in buildings, sculptures and monuments and continues to be used as flooring, cladding and a variety of domestic uses. Particularly pure marble can be translucent and is used for special lighting effects. Most limestone contains some impurities when deposited. When limestone is recrystallised to form these impurities from new minerals depending on their composition, largely determine the colour and sometimes texture of the marble. Most marbles are older than the dinosaurs (>200 million years) and they have undergone a number of geological processes. However, some of these processes also involved tectonic activity and deformation. As a result of these earth movements, marbles become fractured. Due to the ease of recrystallisation of the constituent minerals and with help of readily available fluids (Carbon dioxide) the fractures are healed with new and usually purer crystals of carbonate. The veins that are common in marbles are usually the result of such healing. More severe deformation will produce a jumbled mass of rock called breccia. Although this mass will also heal in the presence of elevated temperatures and fluids, any later deformation of such breccias and marbles will leave them brittle. To overcome this, the stone industry has developed techniques of epoxy and or/polyester fillings and backing the stone slabs with mesh. 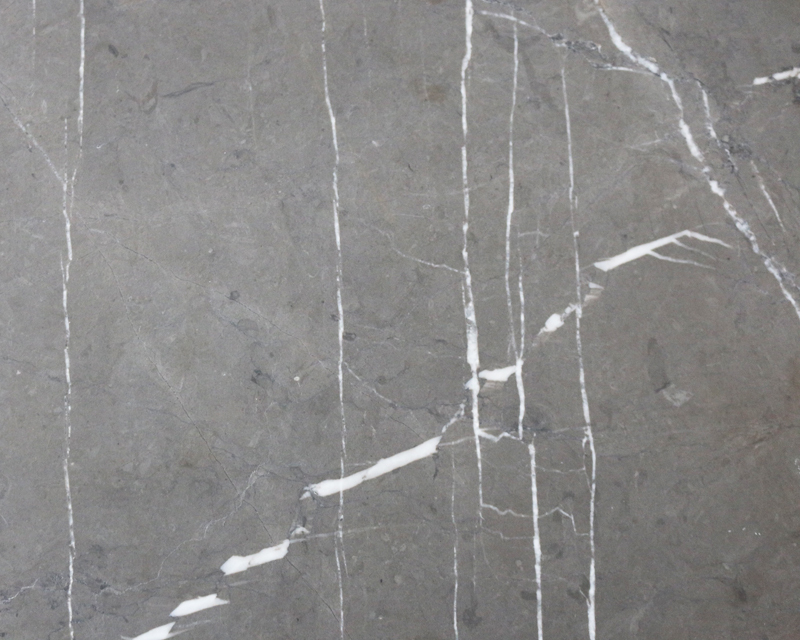 Due to its calcareous composition marble is sensitive to acids. 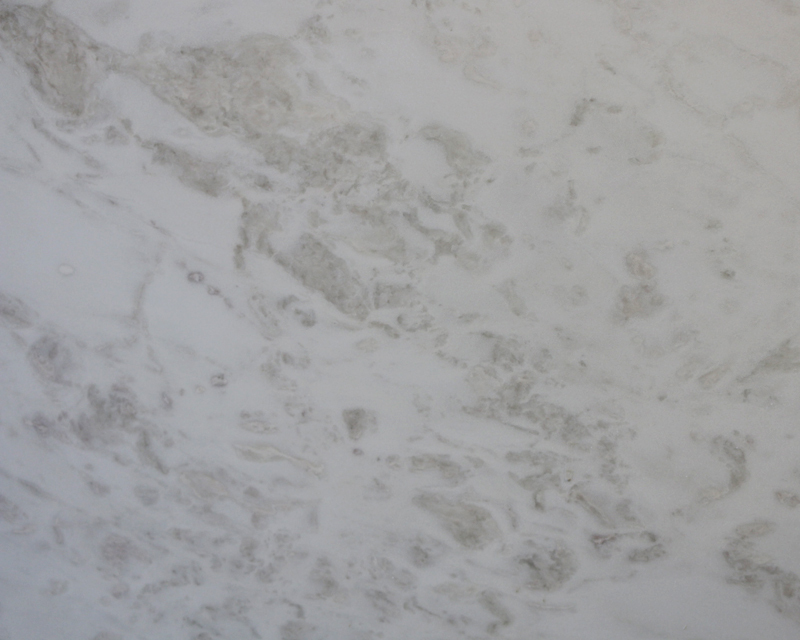 Reaction is rapid so polished marble surfaces are easily etched and may discolour. Many of the worlds famous sculptures and buildings made from marble are gradually dissolving due to milk acids that form from pollutants in city atmospheres and from nearby industrial activities. 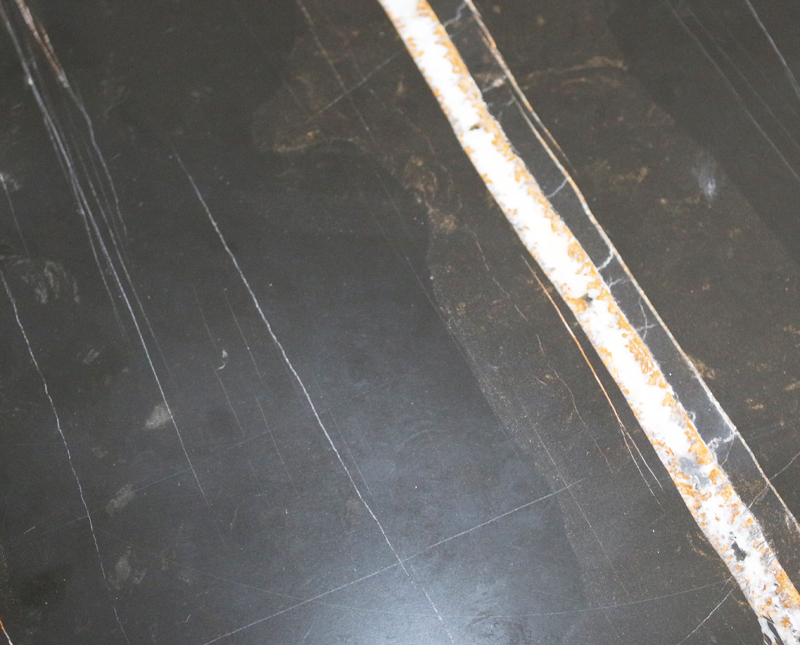 Most marbles have low porosities (as low as good quality granites) but because of their composition the surfaces cannot be protected from acids by sealing. Marble is quarried in many European countries including Italy, Portugal, Spain and Greece. Large quantities are also produced in India, South America and the United States. Australia has many deposits that are untapped, including colours and textures available nowhere else.